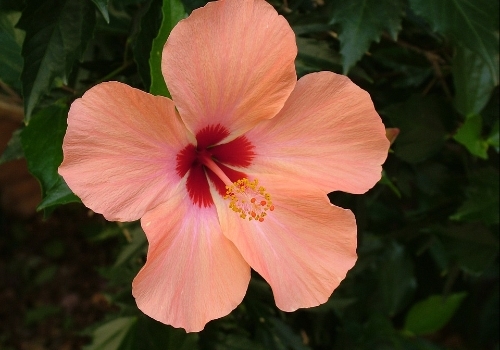 Have you also been captured by the irresistible charm of hibiscus? 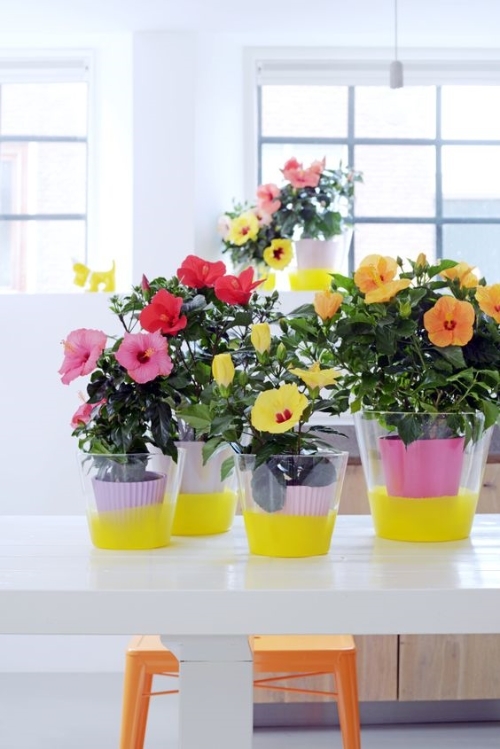 Those lovely colorful flowers will be a great addition to your home interior or your garden. The good news is as long as you know the proper ways to take care of them, it will be very easy for you to enjoy the beauty of this plant. 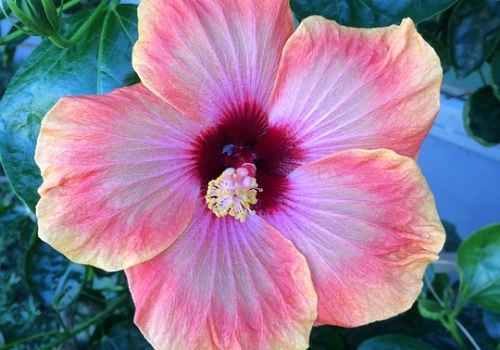 Hibiscus can instantly bring a tropical vibe to your home and garden. 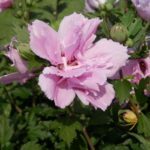 We will share amazing tips and uses for this plant but before that, first, let’s get to know the plant a little better. 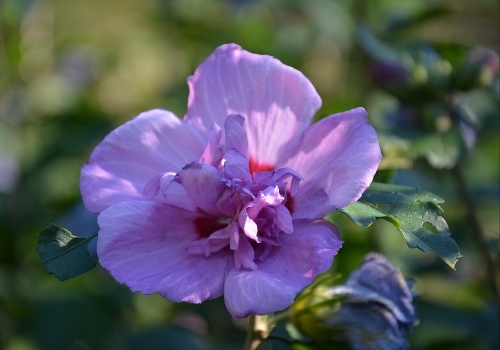 Hibiscus leaves are alternate often with lobed margins. 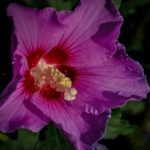 The flower is a colorful trumpet-shaped flower from white to pink, red, orange, yellow or purple even mixed colors and beautifully open. This variation of colors for the flowers does not only attract the human eye but also insects and animals like butterflies and hummingbirds. 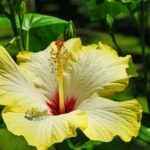 They typically grow up to fifteen feet tall in tropical areas and their flowers can blossom for up to six inches in diameter. 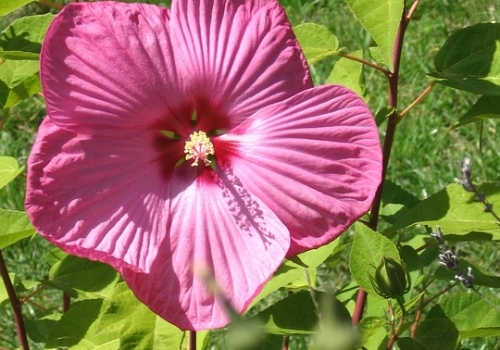 Hibiscus plants are a member of the Mallow Family that has more than 200 species. 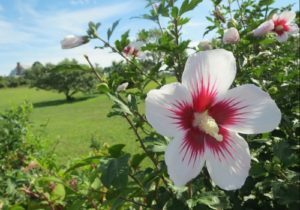 When planting, it is important to know which type of hibiscus can grow in your location. 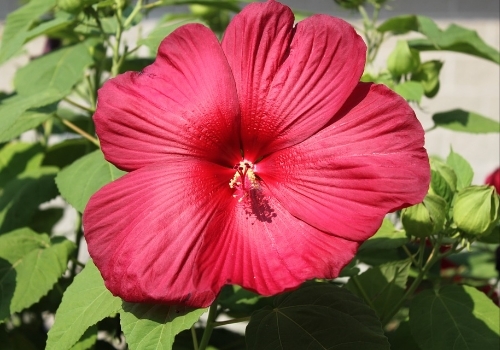 There are three main types of hibiscus: tropical, hardy perennial, and hardy shrub. 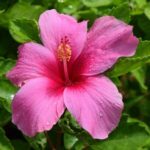 Tropical hibiscus grows in countries that have a warm weather all year round while the two hardy hibiscuses are hybrids that have been developed to grow in cold locations. Let us look into the three main types closer to understand their differences. Preferably grown all year round in USDA zones 9-10. If you decide to use a container, ensure it features enough holes for excellent drainage. Containers are cozy and movable. 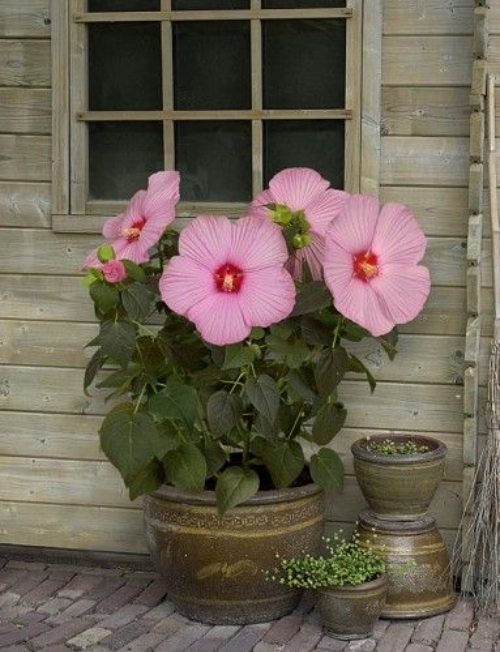 The hibiscus must be root bound in the pot so a small to medium sized container will be good. The container must be as high as the roots and three times wide. 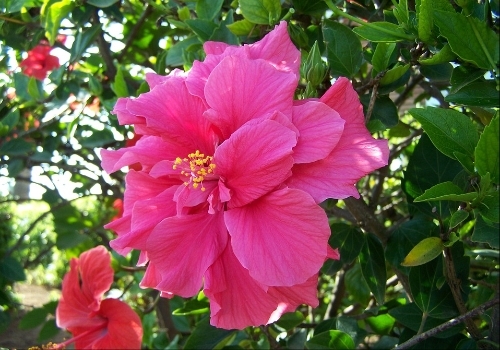 It is important to plant the hibiscus on a site where there is access to full sunlight. 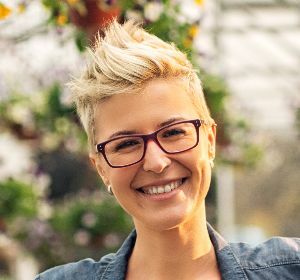 Ideally, a location that can provide your plant at least 4-6 hours a day of sunlight will do. 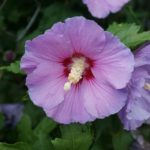 You can best get these needs by placing your hibiscus plant on the south or west side of your garden. The location should also be enough to accommodate their growth which may be 2 to 3 times bigger than their original size. In fact, these plants can live with you for up to 40 years; just imagine home much bush they could probably grow all those time. 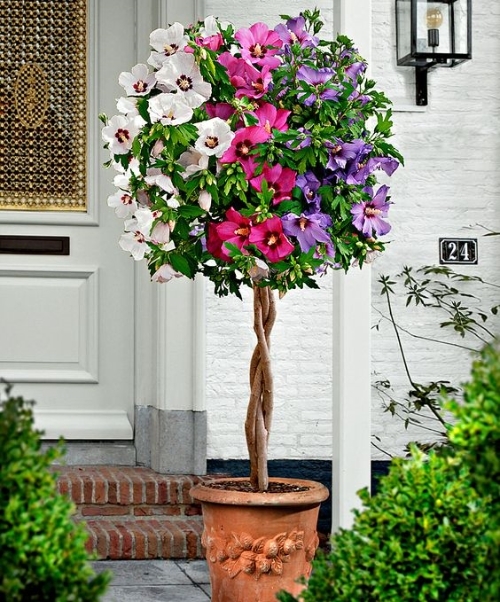 Lastly, ensure that you place your plant in a location where there are good drainage and a good combination of soil. 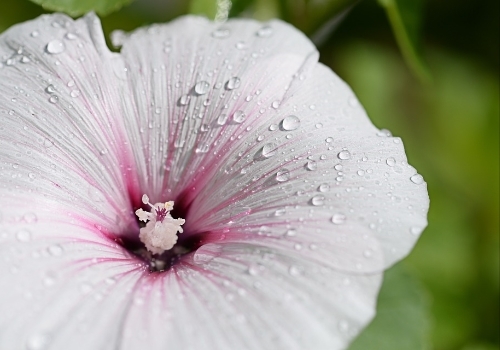 Water pooling may drown the plant while sandy locations can also harm the plant. 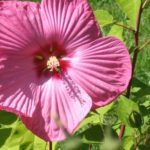 Hibiscus plants can be very finicky when it comes to soil that is why it is extremely important for you to amend the soil before planting them. These plants love an acidic soil so it is necessary for you to Test the pH of your garden soil. Anything above 6.5 the pH scale has to be amended to achieve a more acidic soil. If you test and have a very basic pH, you can balance it out with the help of a peat moss. You also need to ensure that the soil has plenty of nutrients and fertilizers. When adding fertilizers, you have to ensure that they are high in potassium but low in phosphorus. You can also add some compost. Months before planting, you can already prepare a good mix of soil. You can plant in spring, summer, and even fall. You can dig a hole in the ground or place the plant in a container. The hole or the container should be as deep as the root ball of the plant and must be 2 to 3 times wide. If you are planting two or more plants in the ground, ensure that they are 2-3 feet away from each other. Carefully place the root ball of the plant in the middle of the hole or container. Then add half of the soil from the bag and water (this removes the air pockets.) Next, allow the water to drain and add the remaining half of the soil. Ensure to level the soil just below the stem because covering the stem may kill the plant. Lastly, water the newly planted hibiscus. Watering it as soon as possible will minimize the risks of transplant shock. 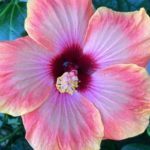 The only type of hibiscus you may want to grow indoors is the tropical hibiscus and this is only during the winter months. Tropical hibiscus can not survive the cold weather so they need to be brought indoors in those times. 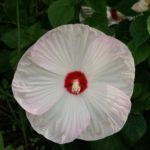 The other types of hardy hibiscus can grow outside all year round even in winter provided that you know how to properly take care of them. 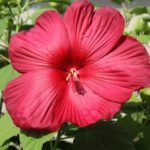 Tropical hibiscus must be in pots or containers so yo can move them indoors in winter and leave them outdoors for the rest of the year. 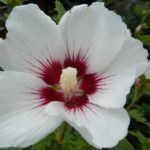 It is not suggested to plant them on the ground in warm months and dig them up on cold months because this process weakens them. Before you know it, they have already rotten and is incapable of producing new roots. 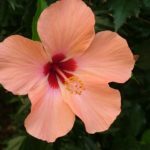 Let’s understand the steps in caring for hibiscus indoors. 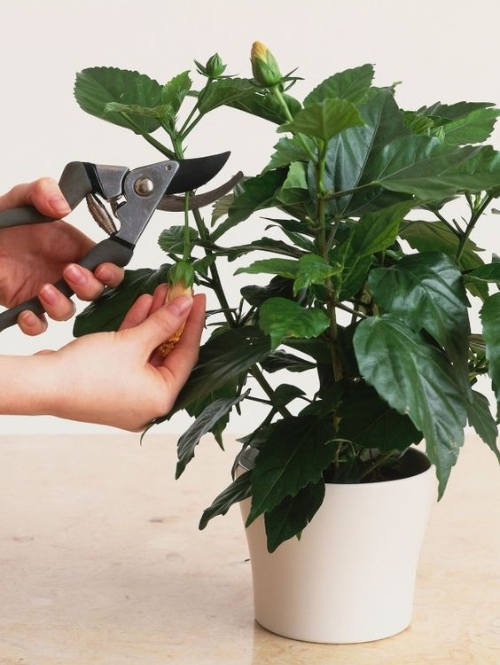 Before bringing the plant indoors, cut the plant on the tips of the branches and cut 4-5 main stems. This will ensure that you also get rid of the bugs and insects that stay on the tips of the branches and new leaves. Also, remove the dead dried leaves and flowers. You also need to clean the plant by spraying the leaves with water and insecticides. Once they are indoors, it is normal for its foliage to turn pale yellow and fall off. In winter, it takes longer for the soil to dry so water the plant sparingly. Only water it when the soil is very dry. 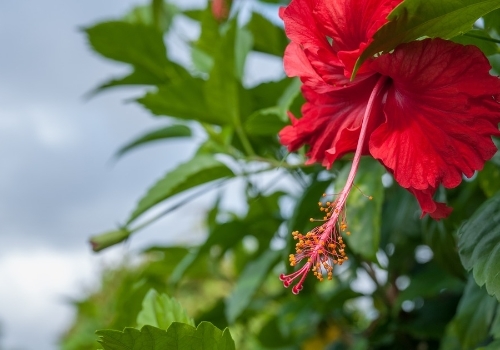 These tips on growing plants apply to all types of hibiscus in the warmer months. 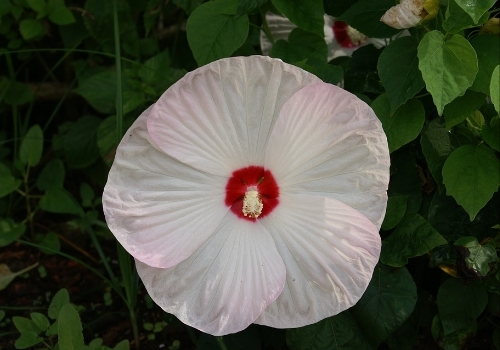 Blooming hibiscus plants need a lot of water. 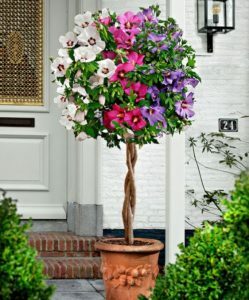 Generally, they need daily watering in the warmer months and lesser in the cold months. When it comes to fertilizer, you can use a diluted liquid fertilizer that is high in potassium. They can best be applied in the warmer months once a week. No need to fertilize the plant in the winter. 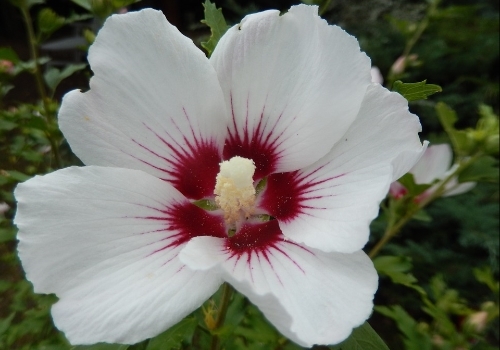 The plant also needs a constant checking for pests like white flies, aphids, and mealybugs. 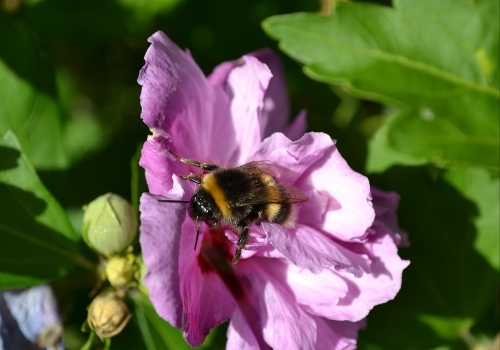 As always, use insecticides or a horticultural oil when needed. Pruning the plant is also important. It promotes new growth and more blossoms. There are only a few things to remember when pruning the plants. You may cut the branch above a node or joint at an angle away from the center of the bush. In doing this, you must avoid cutting more than 2/3 of a single branch. 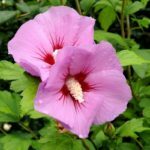 As we have mentioned earlier, this type of hibiscus plant is a herbaceous perennial plant so do not be afraid if you see it completely die in winter because it will grow a new one in spring. The stems of this plant would typically die however, its roots will survive. 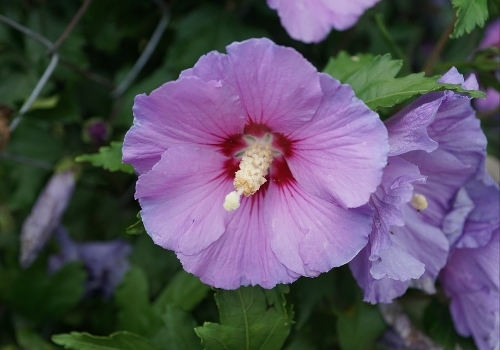 In spring, they can quickly grow new stems and blossoms. You can mulch on its roots are in the late fall. This will help provide insulation to the roots. You can also cut all the dead stems of this plant to near ground level. 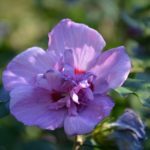 For the Rose of Sharon, it can survive better if left on the ground to overwinter. There are just a few things to look at. 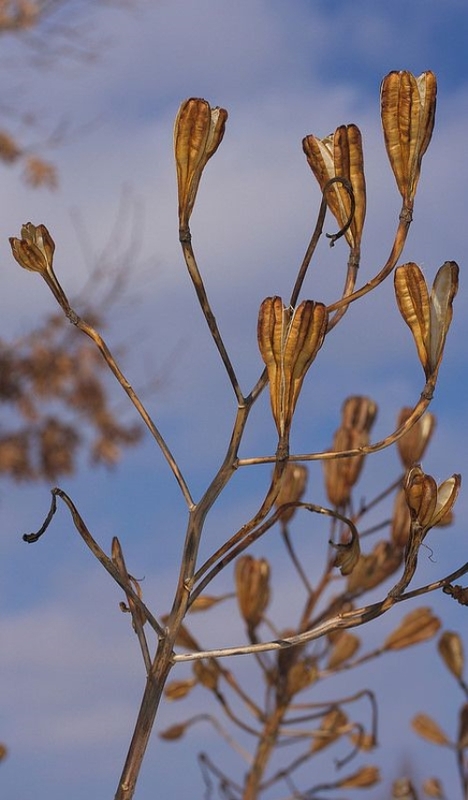 The plant’s foliage will drop without coloring in the winter and that is normal. For this plant to survive, it is important that it is not exposed to too many heavy winds so location is the key. You can also mulch it heavily with leaves from the fall season and use burlap around the bush in winter to keep it insulated. A good time for mulching is when the ground is completely frozen so you can avoid attracting voles and mice to your mulch. You may also use snow covers in the winter to help the insulation. Another tip is to let the winter pass before pruning it. Hibiscus has many uses. It is known and widely used in different parts of the world. It can be used to treat loss of appetite, colds, heart disease, nerve disease, stomach irritation, and any more.In Egypt, they use some parts of the flower to create the popular drink called Karkade. They also used the plant to treat nerve diseases and cardiac diseases. They even described it as a diuretic that can increase urine output. 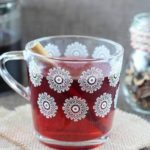 In Iran, it has been used to make a sour tea for treating hypertension. 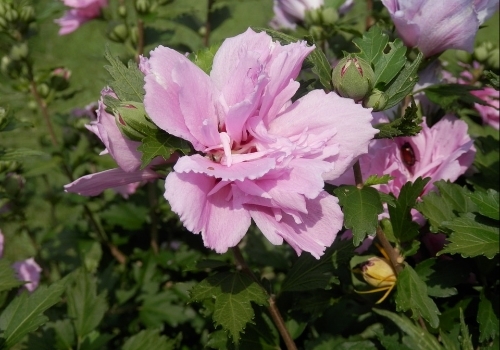 In northern Nigeria, the plant has been used to treat constipation. Its flowers are also used for medicinal purposes. It is used to reduce upper respiratory tract pain and sweating. It treats fluid retention, problems in circulation, and other disorders. Some even use it as a medicine to dissolve phlegm. 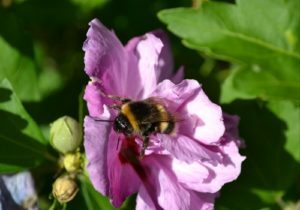 It can also give the same effect of antibiotics as it can destroy worms and bacteria. In other parts of the world, its red fleshy calyx is used to make jams, jellies, cold teas, warm teas, and other drinks. 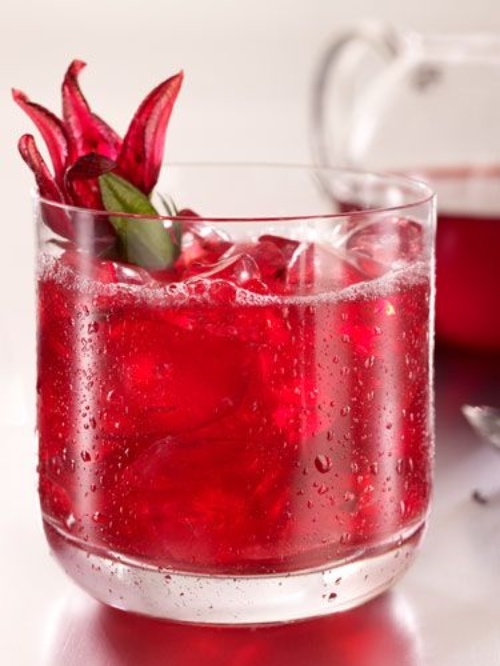 In Thailand, they also make a variation of tea called roselle juice. Some countries also use it to make spices, soups, and sauces. 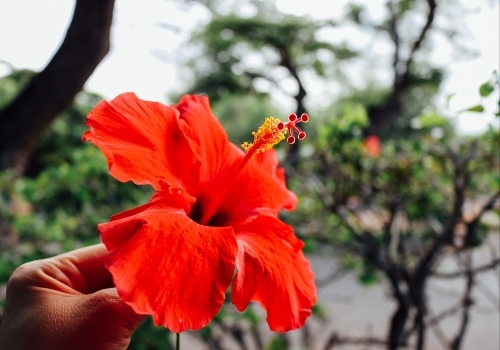 Not only is this plant used for medicinal purposes, but it is also used in fashion and beauty. Its fibers can be used to substitute fashion ropes and jute. 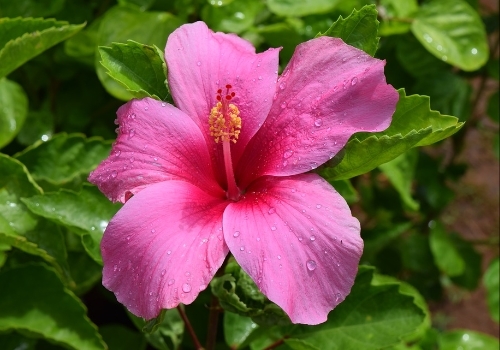 In Africa and other tropical countries, hibiscus has been used to create perfumes. 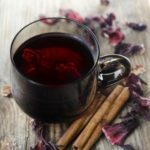 Research shows that hibiscus tea help lowers blood pressure. 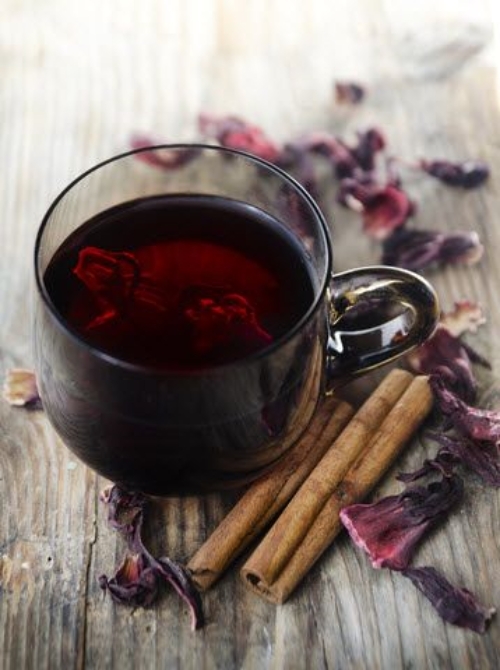 Some research proves how drinking hibiscus tea decreases blood pressure in a given time frame. 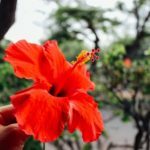 Not only does hibiscus make a great option for tea, it also improves the tea’s odor, flavor, and appearance. 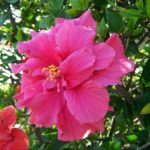 Another research proves that taking hibiscus extract by mouth can work exactly like the drug captopril which is effective in decreasing blood pressure. 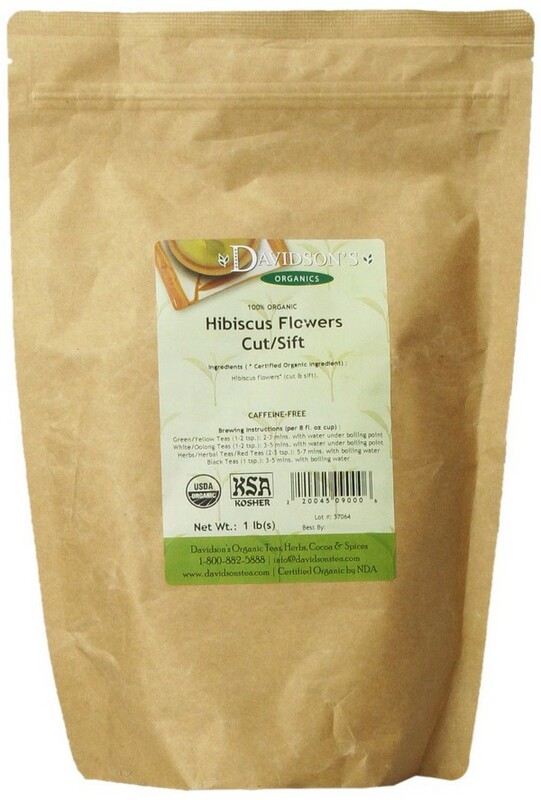 This is a one pound bag of cut and sifted Frontier Hibiscus Flowers. It is Kosher certified and it is also our most recommended choice. 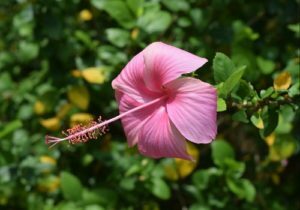 Hibiscus Flowers are popularly used as an herbal tea in the Caribbean and Latin American countries. 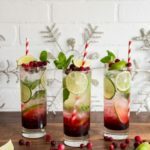 Sometimes it can also be blended with other types of herbs or fruit juices which can result to a cherry red color and has a tart flavor. It can be intercropped with peanuts and might consist of peanuts and shell fragments which are non-irradiated. When used as a tea, just pour 1 cup of boiling water to 1 tsp. 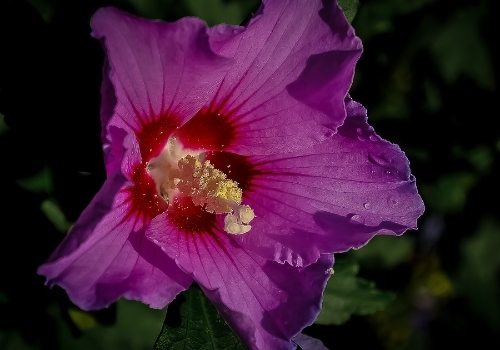 of Frontier Hibiscus Flowers. Frontier is a co-op which is owned by its members. 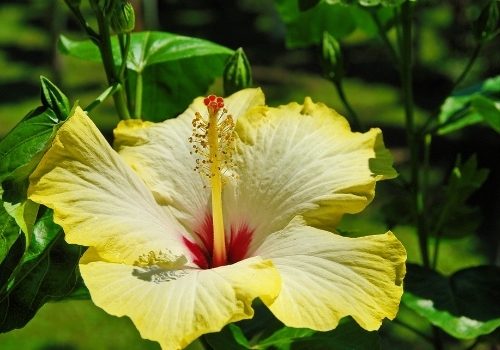 Frontier Hibiscus Flowers can help in controlling cholesterol and reducing heart disease. 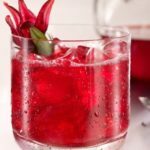 This is the best alternative if fresh hibiscus is not accessible. It has an excellent price and it tastes great as well. There’s no need of adding sugar because it has a slightly sweet flavor. 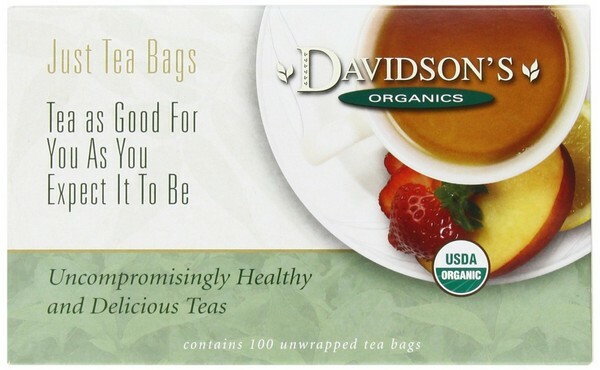 The downside of this product is that it cannot be shipped outside the U.S.
Davidson’s Tea Hibiscus Flower 100 unwrapped tea bags is our second best choice. It is USDA Certified Organic. It is a powerful organic herb that is caffeine-free and provides several health benefits. This is very economical because it is in bulk packaging. 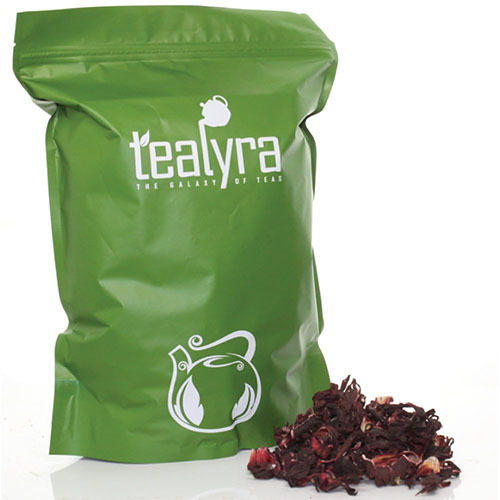 Hibiscus flowers tea is a great anti-oxidant and rich in vitamin C.
It can help in lowering the blood pressure. The taste is so refreshing and clean. Each tea bag is carefully packed. Tealyra Pure Hibiscus Loose Leaf Herbal Tea is our third best choice. It is 100% organic. 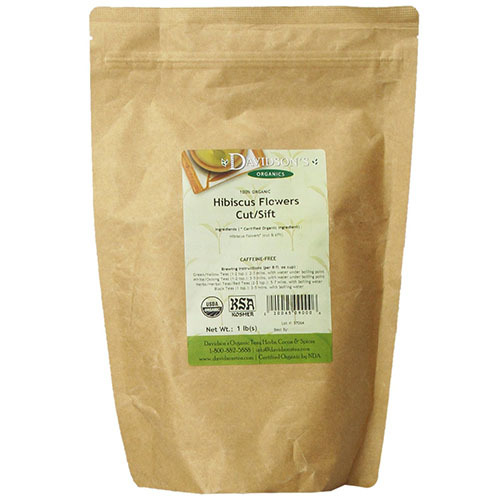 It is a healthy and caffeine-free tea that is rich in Vitamin C. The flowers are intact making it sweet and fragrant. It has a beautiful color and very rich in flavor. 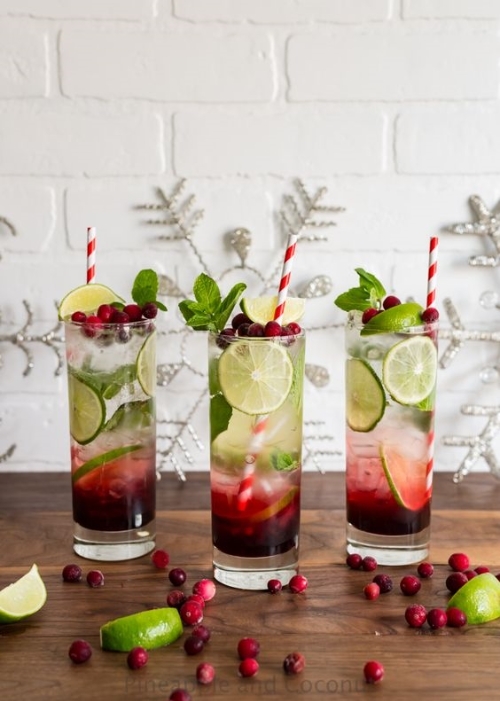 Most of all, it tastes really good just like a cranberry juice. It has a great taste and aroma. The leaves are intact and mostly unbroken. The taste and the color are just similar to cranberry juice. It can be strained quickly because it has huge leaves. It may not be ideal for people who do not have enough time to strain the leaves. 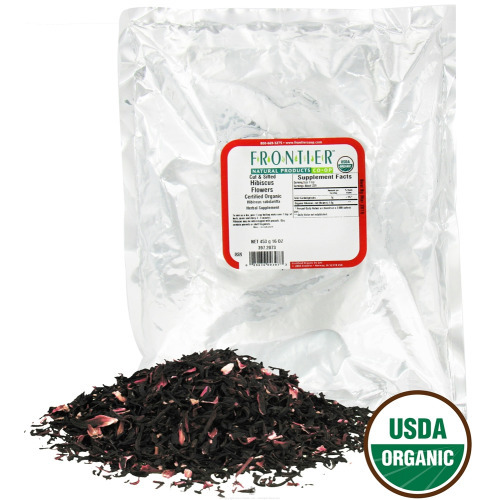 Davidson’s Tea Bulk Organic Hibiscus Cut and Sifted is our fourth best choice. 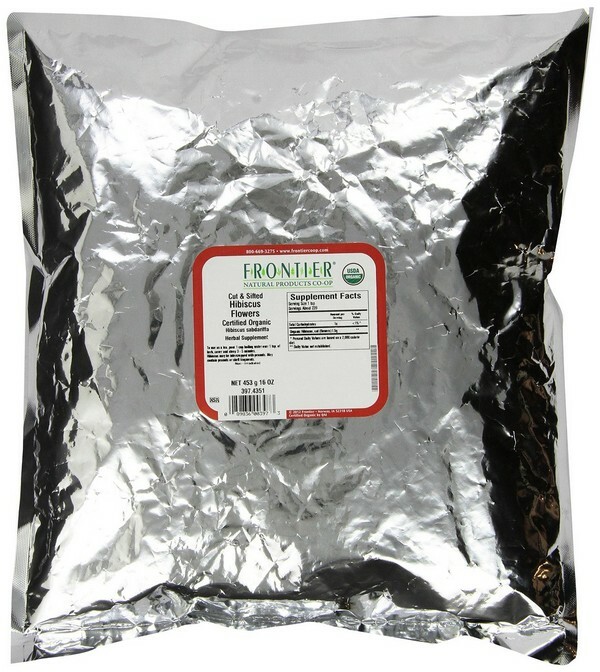 It is a 16-ounce bag of loose leaf pure organic Hibiscus tea. 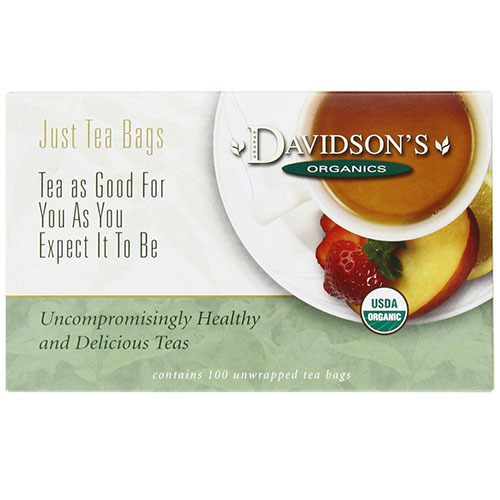 It is USDA certified organic tea and it is also certified organic by State of Nevada Dept. of Agriculture. It is 100% gluten free and caffeine-free. 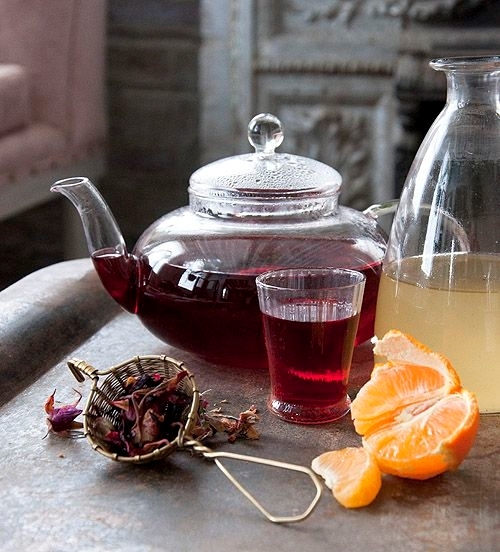 This tea is rich in vitamin C and antioxidants. It is less expensive and tastes good. 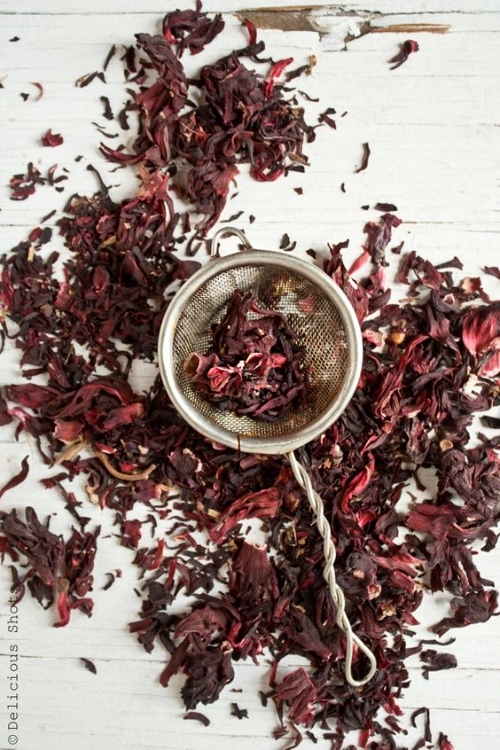 It contains finely cut flower petals only which means that less brewing is needed. It makes a truly refreshing iced tea. The downside of this item is that it cannot be shipped internationally. It may not be ideal for people who do not have enough time to strain the leaves. 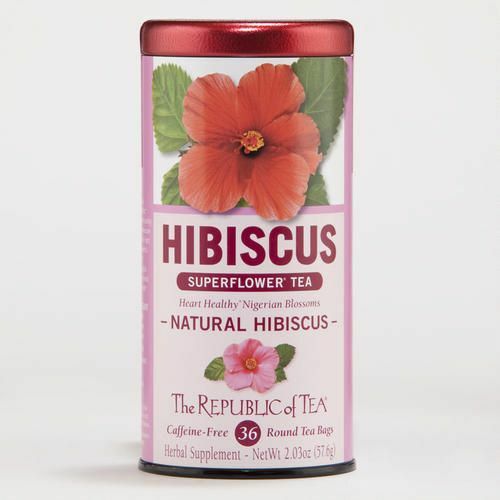 The Republic Of Tea Natural Hibiscus Superflower Herbal Tea is our fifth and last best choice. It contains 36 Tea Bags in 1 tin. 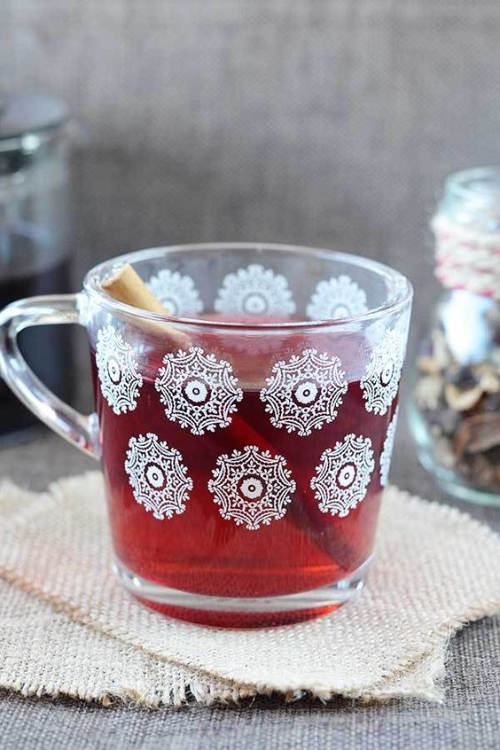 This is a fruity herbal tea that comes from Nigeria. 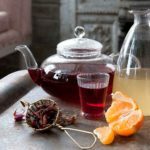 Enjoy the pure effervescence, crisp and bold juiciness of this herbal tea which is made from ruby red hibiscus flowers. It tastes great regardless if its hot or cold. Drinking this tea makes you feel like you are in the tropical paradise having a perfect summer. This product is Non-GMO Project Verified, Kosher certified, sugar-free, gluten free, carb free and most of all no calories at all. Every time you buy this item, you have donated $1 to the to Action Against Hunger which is great! It’s quite delicious and not too sweet. It contains Sweet Blackberry (leaf) and Stevia (leaf) but does not have a sweet taste. After 5 minutes of steeping, the tea bag will float on the surface. It makes a delicious drink, whether hot or cold. It costs more compared to other products. 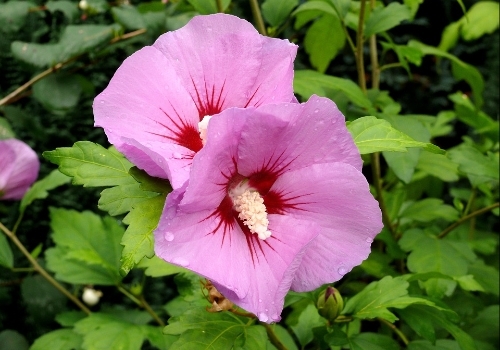 With the right knowledge in planting and growing, you would soon enjoy the beautiful blossoms of hibiscus. Choose the best type of hibiscus and ensure they are compatible with your location’s year-round weather. Goodluck with your planting and don’t forget to share success stories to us.